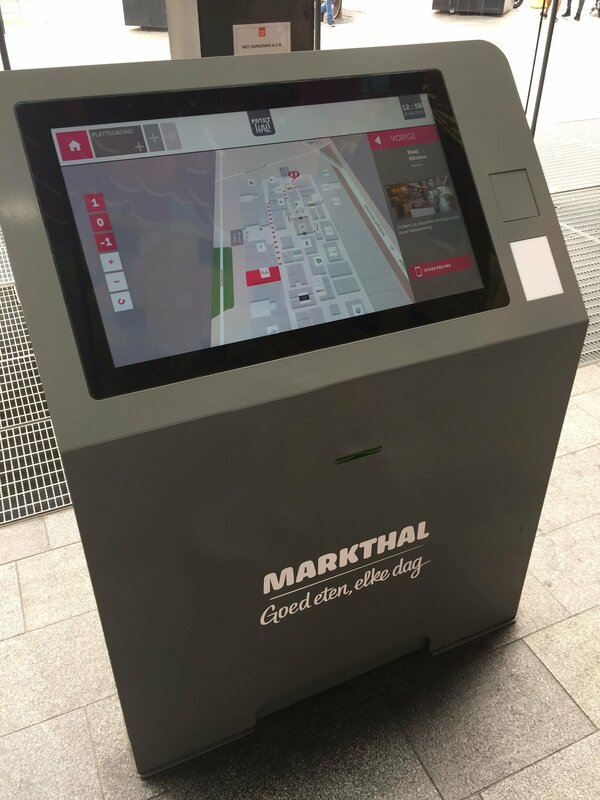 When visitors enter an office building, hospital, school campus or shopping mall for the first time it’s vital that they can quickly and easily find their way to their destination. 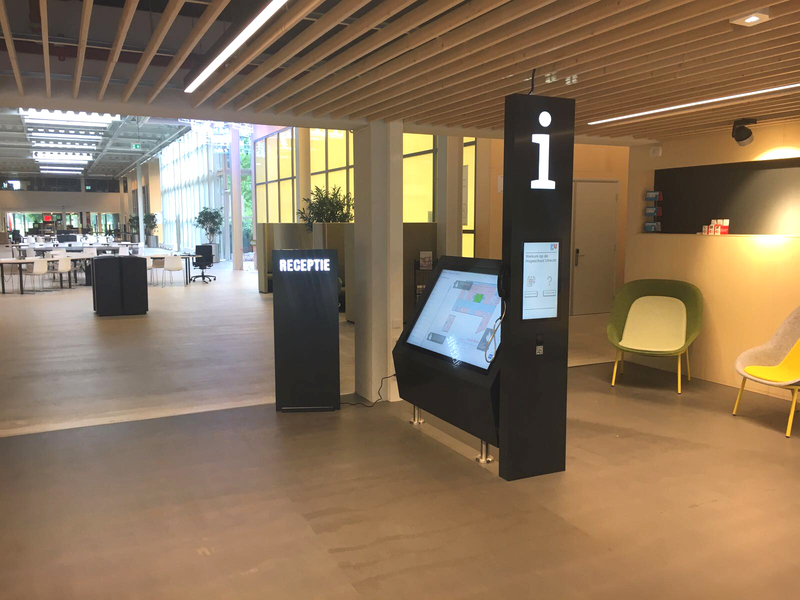 To enable this diz has introduced wayfinding kiosks: eye-catching and “public-proof” totems that show the right routeing in a user-friendly way. 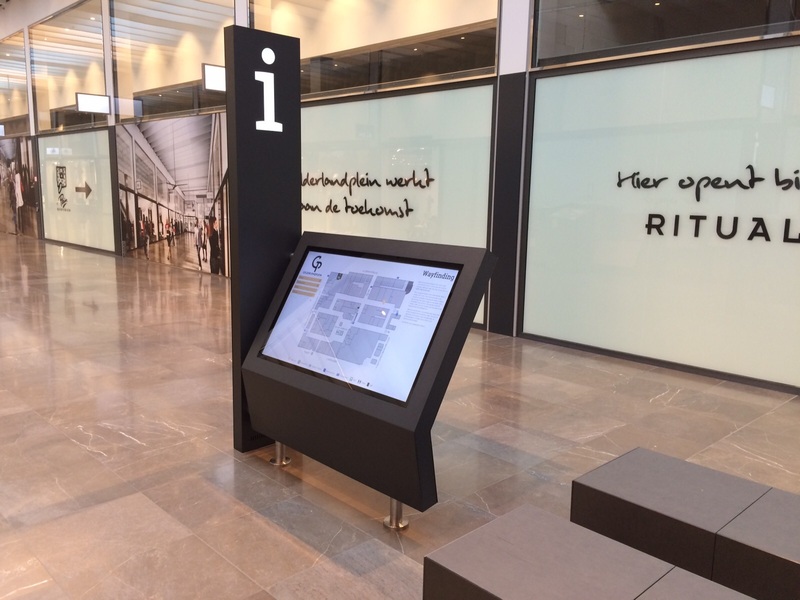 With specialised software partners, diz can supply the ideal wayfinding solution for every situation. 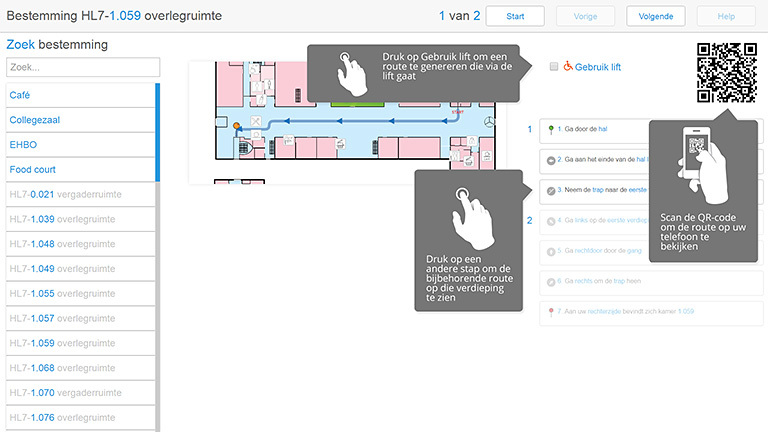 The wayfinding software is configured to match your floor plan and your points of interest (POIs). 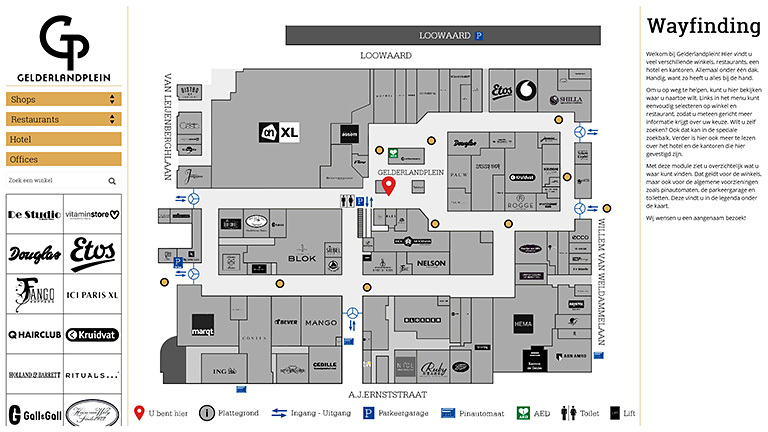 For satisfied visitors and efficient routeing, choose the proven wayfinding solutions from diz. With attractive units in use in hospitals, shopping malls, schools, offices, cemeteries, business parks and many other locations we provide the best solution for every situation. Your reception desk staff will be relieved and your visitors will be thankful. With our extensive experience we can give you personalised advice. 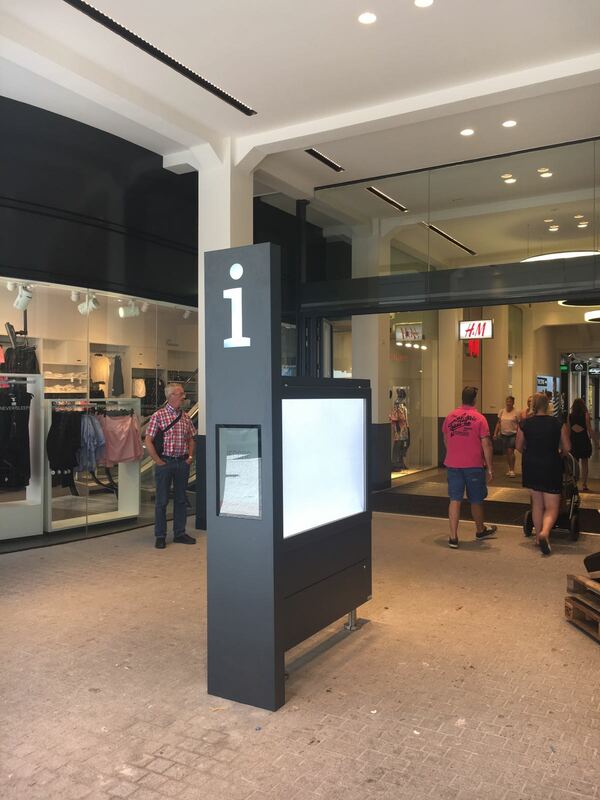 Because we’re the manufacturer we can easily construct your wayfinding kiosks in your own house style. See a selection of the possibilities at our references.